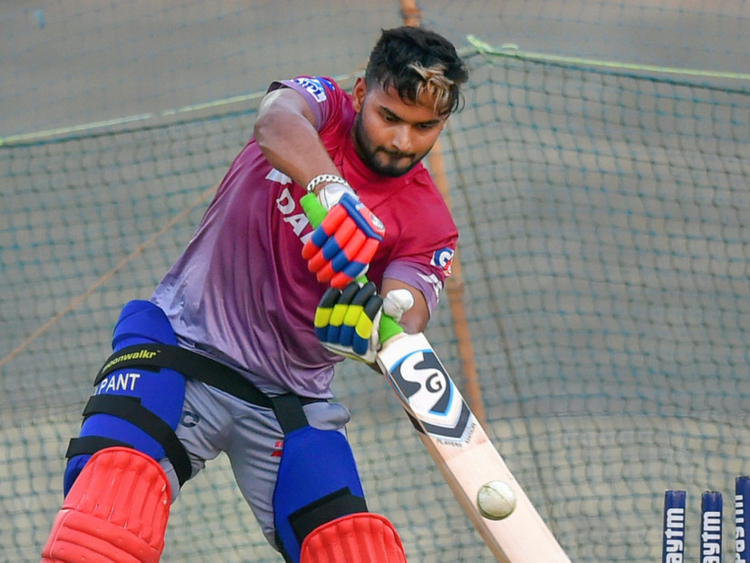 "No @RishabPant777 in the World Cup Squad . India must be bonkers !!!! !," he tweeted. "Six mnths back, Mohammad Shami was nowhere near being considered for white ball cricket, but some outstanding performances has ensured he plays his 2nd World Cup. Him & Jadeja have fought their way back in.," he tweeted.